What a cutie! Send some sun this way!! 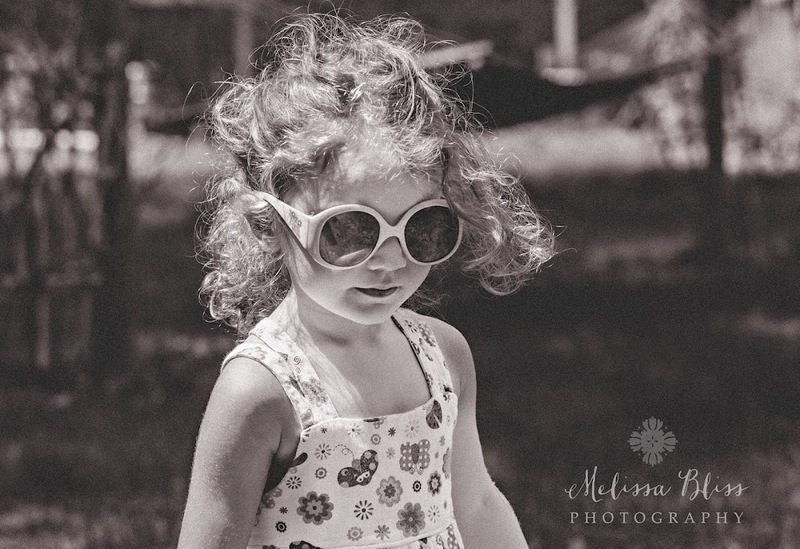 Love her sunnies! So cute! Melissa, she is gorgeous. Love those glasses and sunshine on her shoulders for sure! She is so precious!!!!!! I'm so in love with those curls.